A Star Chapter Affiliate of the American Association of Woodturners. Well-managed finances supported by dues, sales and self-sustaining activities. 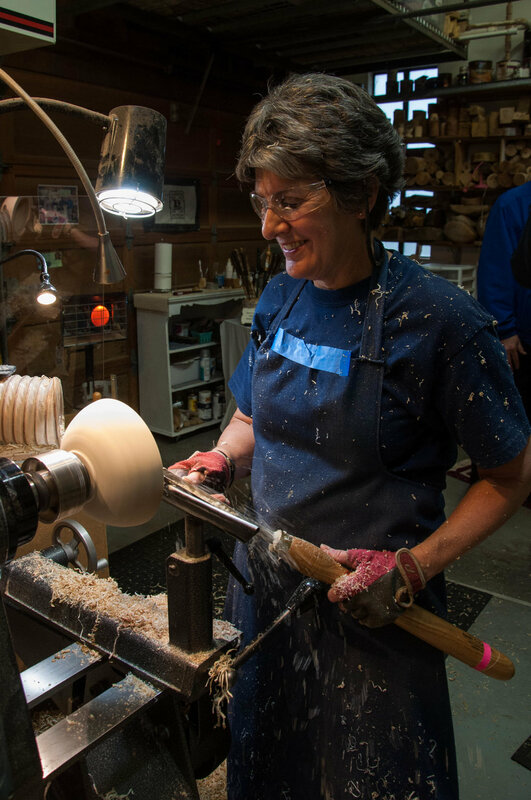 The Pacific Northwest Woodturning Guild promotes the art and craft of woodturning to gallery owners and the general public. The Guild’s goal is to educate and inform buyers about woodturning and how to recognize quality work. Externally, the Guild presents its woodturning members as a source of high-quality turned wood art and craft. Internally, it provides resources to its members on all aspects of marketing their work. Based in Portland, Oregon, PNWG recruits members from throughout the Pacific Northwest. Membership is open to anyone with an interest in creating and/or selling woodturnings, including gallery owners, tool makers, and others. A majority of our members currently are, or plan to become, professional woodturners who earn all or a portion of their income from selling their creative output. The Guild offers three membership levels. Non-woodturners are designated as Associate Members. Woodturners who have successfully completed a quality assurance peer review and who are active members of the American Association of Woodturners, are designated Certified Members. All other woodturners are Members. 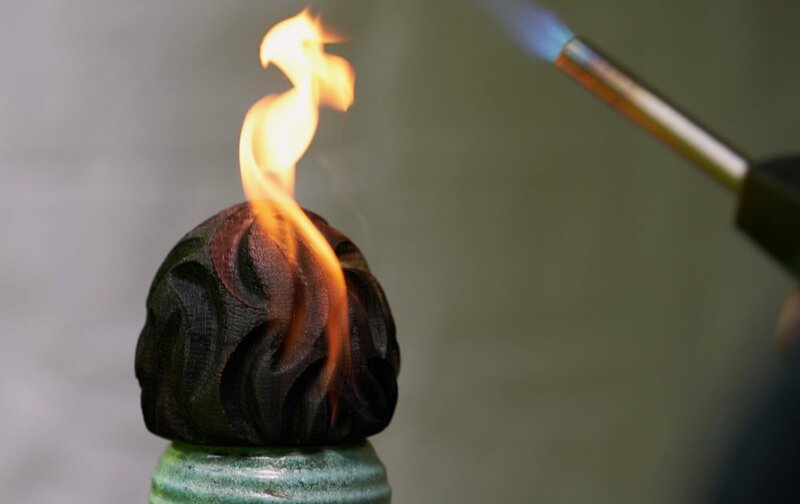 To assure gallery owners and customers of quality woodturnings, the Guild’s certification provides confirmation that a member’s turnings consistently meet a high objective standard of workmanship. With an acceptable review, members are entitled to use the designation Certified Member, Pacific Northwest Woodturning Guild on their personal marketing materials. Look for work by PNWG members at art galleries and art-and-craft festivals around the Pacific Northwest, and on members’ personal websites.